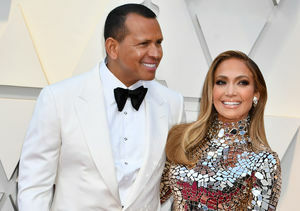 Hollywood power couple Jennifer Lopez and Alex Rodriguez are on cloud nine after he popped the question during their Bahamas getaway earlier this month. 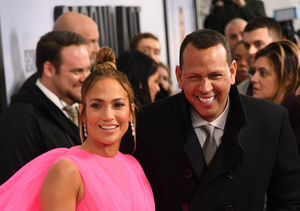 Alex also stressed how “grateful” he was for the relationship with Jennifer. 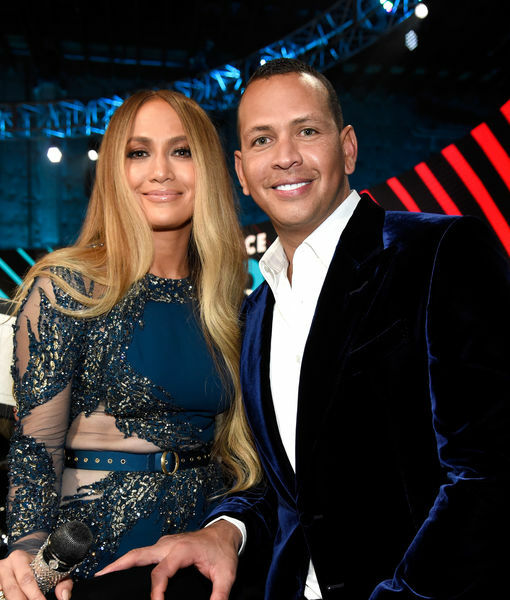 J.Lo & A-Rod Are Engaged — See the Ring!